When your home needs garage door replacement, repairs or maintenance in Monroe, Michigan, it deserves custom solutions that complement its architecture. 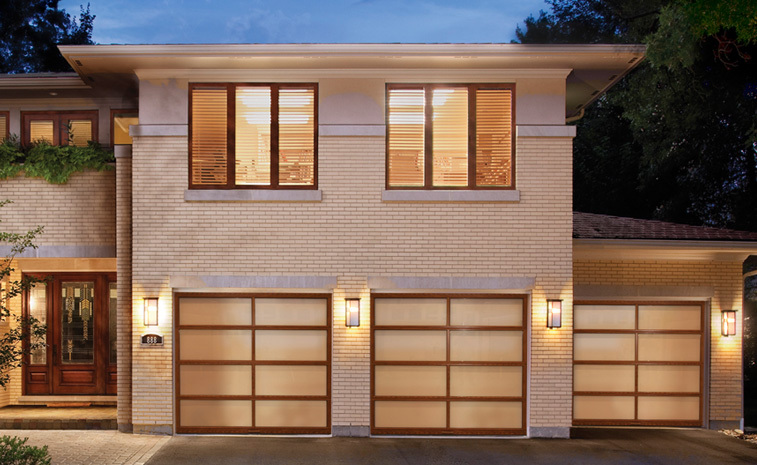 At Quality Overhead Door, we have been providing a large selection of garage doors and other residential products that provide our customers with choice. 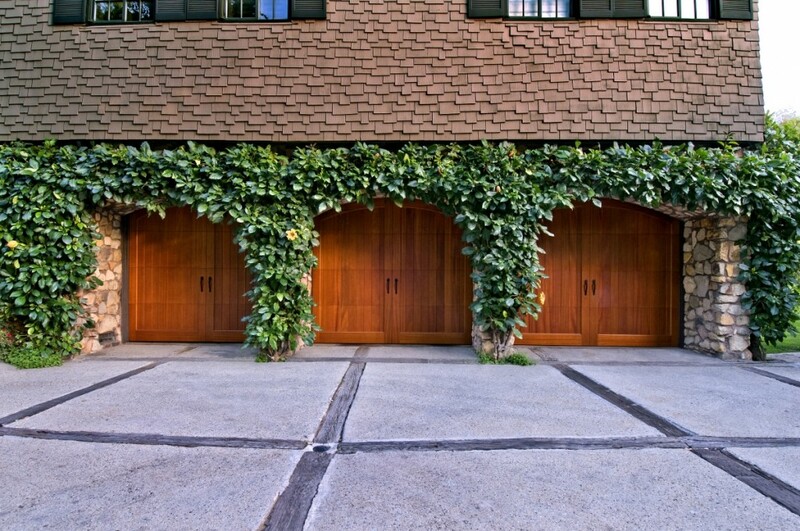 If you have a vision for the way your garage door should look, we can provide quality, durable, beautiful products that help you execute that vision. While many garage door service providers offer off-the-shelf products that blend in with the crowd, Quality Overhead Door offers a wide variety to choose from — and each product features reliable operation and a unique look. When you contact Quality Overhead Door, we’ll send a licensed technician to provide expert guidance. These service providers are our own employees — never contractors. We believe this is just part of providing a consistently outstanding customer experience. You’ll enjoy free installation estimates before our work begins, and you can rest easy with warranties on all parts and labor. We move quickly and efficiently to provide service, because your garage door is important to your home and you need it at full operation. Our approach to working with homeowners has helped us earn several honors, including the Angie’s List Super Service Award and an A+ rating from the Better Business Bureau. While we have experienced significant growth in more than three decades of serving Monroe, we still come to work every day with a desire to provide one-on-one support and develop long-term relationships. 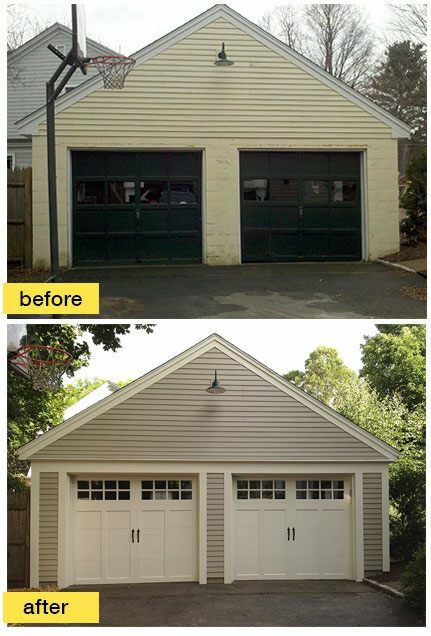 If you’d like to learn more about Quality Overhead Door, schedule a no-obligation estimate on the installation, replacement, maintenance or repair of the garage door at your home. As part of our commitment to excellence, we offer only quality, durable products from the most respected manufacturers in the industry. Our garage doors come from trusted names like Clopay, Raynor, CHI and Wayne Dalton. Our garage door openers are also offered through LiftMaster, Genie, Overhead, Sears, Chamberlain, Moor-o-Matic, Allister, Challenger and others. Your garage door is a frequently used part of your home’s operation, and you deserve products that can handle high-volume service. That’s what we deliver. Contact Quality Overhead Door today.